In German football slang, a week that includes European football is called ‘ein Englische Woche’, which translates to ‘an English week’. We’ll just call this Champions League Tuesday an English day however, as three of the four teams in action are from the UK, and both matches will be played in England as well. Preview written by Erik Elias and Sérgio Sampaio. The biggest compliment Liverpool have gotten so far this season is that gigantically talented teams like Paris Saint-German, Bayern Munich and Manchester City have adjusted their style in possession, afraid of what might happen if they position too many players in front of the ball. 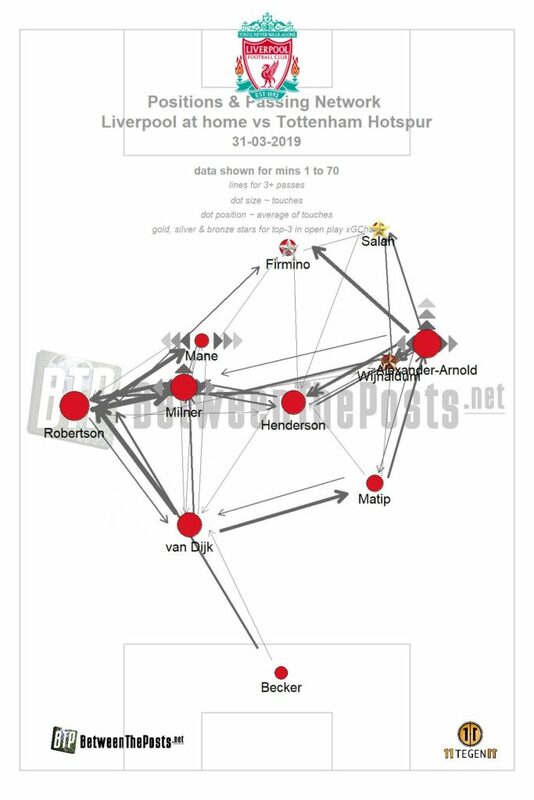 Even though Liverpool’s style of play has not changed a lot compared to last season, there has been some tinkering with the formation, as manager Jürgen Klopp heavily used a 4-2-3-1 shape before the winter break. As Xherdan Shaqiri has been used less and less, the 4-2-3-1 setup has been gradually replaced with the good ol’ 4-3-3 formation. In Red Star Belgrade, SSC Napoli, Paris Saint-Germain and Bayern Munich, Liverpool might have had the most difficult draw of all teams in this season’s Champions League. As a reward, they now face Porto. By no means a small club, but definitely more favorable than FC Barcelona, Juventus or Manchester City. Joe Gomez (injured), Alex Oxlade-Chamberlain (injured), Andrew Robertson (suspended). There are two FC Porto’s. 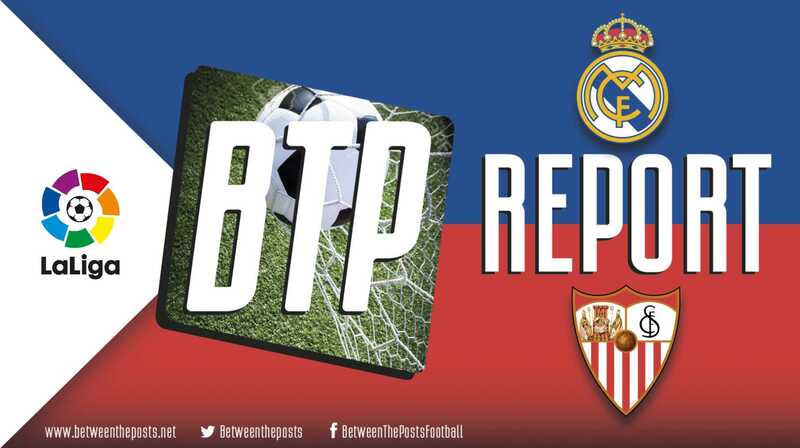 There is a team that was built to dominate against weaker opposition domestically, and there is a team that adapts to a more reactive style when it faces stronger foes. Their ‘domestic’ style is actually similar to Liverpool, with strong counterpressing leading to both good chances from regaining possession high up the pitch and defensive efficacy, shutting down opposition attacks early. Just like Liverpool, if anything, when deploying his style, they struggle against teams that put up an extremely defensive low block A low block refers to a team that retreats deep in their own half out of possession, generally only disrupting their opponents around their own box. and take striker Moussa Marega out of the game. In their more reactive style of play, manager Sergio Conceição has used a 4-3-3 formation a lot in the Champions League group phase. 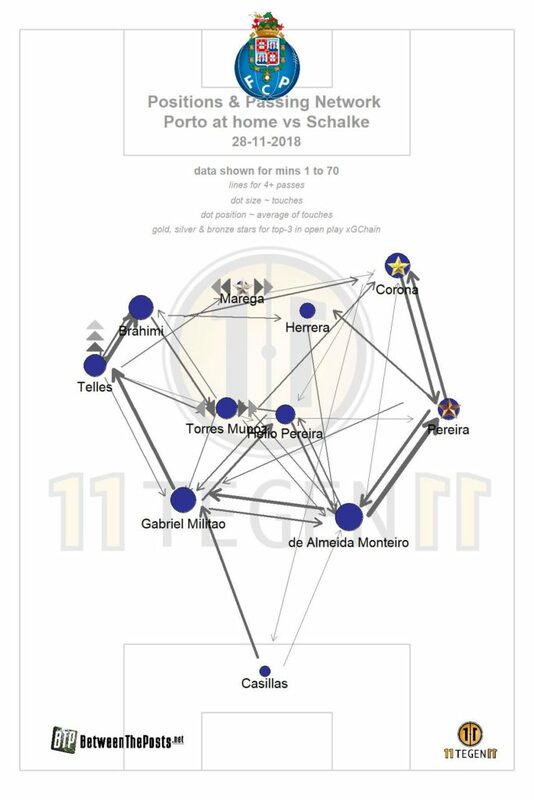 Against AS Roma, the 4-4-2 shape was fielded twice, albeit in their more possession-oriented and counterpressing style. Despite trailing for large parts of the tie, Porto scored a penalty with three minutes to play in extra time of the second leg to progress to the quarter-finals. Vincent Aboubakar (injured), Pepe (suspended), Héctor Herrera (suspended), Alex Telles (doubtful). Last year, in this very same encounter, played one round earlier, manager Sérgio Conceição went with a quite adventurous setup in the first leg, played at home. Liverpool scored early however, forcing Porto to risk more and thus creating the perfect game for Liverpool, as we all know what their attacking trio can do on the counterattack. Final score: 0-5 Liverpool. Tie over. Don’t expect Conceição to make the same mistake therefore, as this game is played at Anfield. Porto will probably present Liverpool the ball and withdraw in their defensive 4-4-2 organization. The one remaining kryptonite against Klopp’s team is a solid and compact defensive organization. What plays into Porto’s hands is the suspension of Andrew Robertson. Since Robertson is injured, James Milner will probably feature as the team’s left back. Lightning bolt Marega often targets the channel between left center-back and left back, which means Virgil van Dijk can fasten his seatbelt. Porto are missing Pepe and Herrera due to suspension. This means Real Madrid signing Eder Militão will partner Felipe in central defense, and either Maxi Pereira or Manafá will fill in at right back. None of them are good enough to deal with Mané alone, and will need plenty of help from right winger Corona. Narrow Liverpool win. Porto stand their ground for a long time because of an excellent defensive organization and pack a little punch on the counterattack, but don’t leave Anfield with a clean sheet. Tie all but decided after one game! 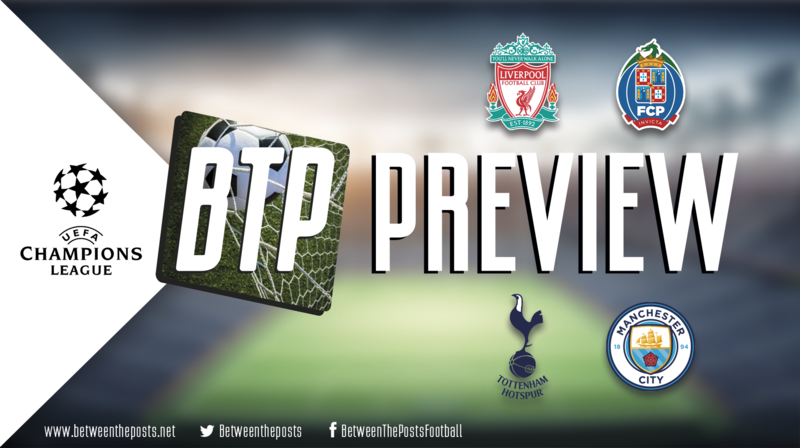 Tottenham Hotspur come into the most important game of their season in dreadful form. Their last six Premier League matches have – look away now Tottenham fans – yielded only four points. The one silver lining in this period came in the form of a 0-1 away victory over Dortmund, in the second leg of a tie that was already won at home. Pochettino prefers to lambast his players’ mentality if they drop points, but in truth, purely from a technical and tactical standpoint, Tottenham have been subpar after the winter break. The writing was more or less on the wall against Chelsea and Arsenal, and it has carried over against Southampton and Liverpool. The one positive to take away for Tottenham is that their new stadium is finally in use. Past Wednesday, Spurs beat Crystal Palace in their opening match at the aptly called Tottenham Hotspur Stadium. 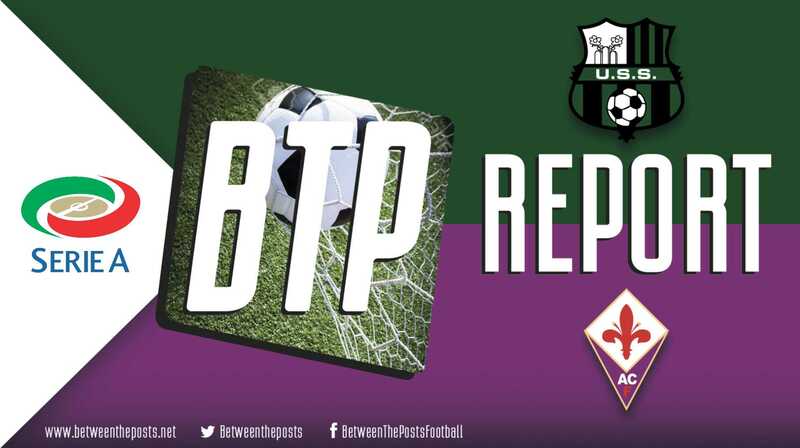 At Between the Posts, we dislike the use of intangible factors like ‘momentum’ or ‘spirit’ to explain a certain development in football, but it is hard to overlook how playing a game in your own stadium after two seasons of playing at Wembley might feel. Eric Dier (injured), Serge Aurier (injured), Erik Lamela (injured), Fernando Llorrente (doubtful). It has gone a bit under the radar that Manchester City have had a very easy Champions League route so far this season. After topping a group featuring Olympique Lyon, Hoffenheim and Shakhtar Donetsk, they easily disposed themselves of Schalke 04 to reach the quarter-finals. If you are reading an article published on this website, we don’t need to inform you on the playing style of Manchester City or the way Pep Guardiola instructs his teams to play, do we? You probably know City are still competing for three more prizes, having won two already. Oleksandr Zinchenko (injured), Fabian Delph (injured), Sergio Agüero, (doubtful), Kyle Walker (doubtful). First of all, Spurs have had five full days of rest going into this match, compared to City’s two. That’s a big deal, as it has been scientifically proven that a team benefits greatly from one extra rest day, let alone three. Luckily for City, there are various tactical and technical aspects at play as well in the game of football. Given the overall gap in form and quality, a best-case scenario for Spurs is that this game turns into an even, intense match. One that is decided on key moments in both boxes and, most of all, on which team controls turnovers better, both from attack to defense as the other way around. To create such a match, Spurs will have to control City’s play in possession, a task they have failed at every test in the past two seasons. In the 2017/18 season, Spurs played a high defensive line and pressed Guardiola’s side for most of the matches between these two sides. It resulted in zero points for Tottenham and seven goals for Manchester City, in 180 minutes of football. 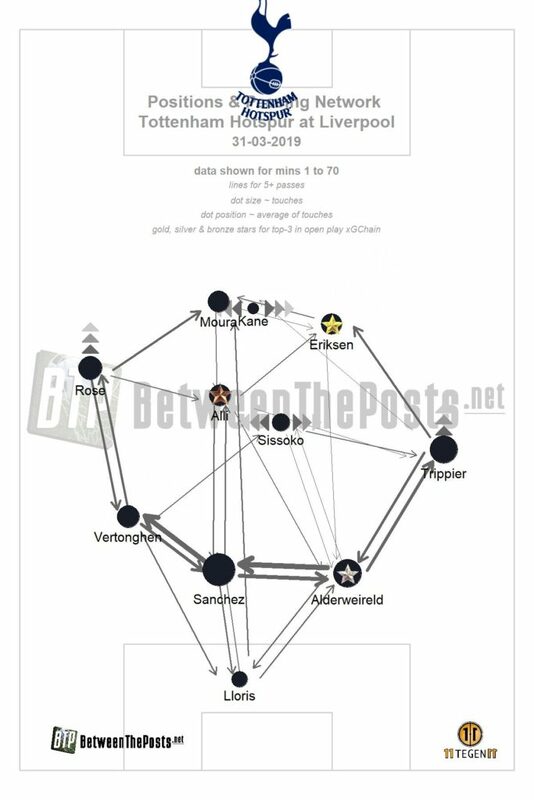 As a result of these back-to-back defeats, last November, Pochettino set his team up in a very conservative 4-4-1-1 shape that tried to absorb most of City’s attacks without pressing very high up the field. Result: another loss and no control whatsoever in the entire match. Pochettino’s name is among that of top managers, and his name was repeatedly associated with Real Madrid in the summer. Time to prove that reputation with a genuinely brilliant tactical plan to nullify one of the best teams in the world. Spurs run into the same tactical problems as they have done in the past couple of seasons. As a result, the first half is for Manchester City, but because of their better fitness, Spurs claw their way back into it and manage a 1-1 or 2-2 draw.